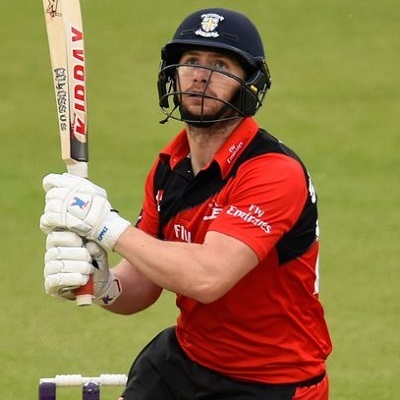 Two top teams among four in the North Group of the NatWest t20 Blast, Worcestershire and Durham with 12 and 10 points respectively will be in the park next. Toss Pass. Worcestershire won the toss and they will bowl first. Toss is at 2:45 PM and expected start at 3:00 PM provided there are no more drizzle. Covers are coming off, toss in 5 minutes, start at 3:15. Tx bhai another on spot prediction, made profit in everything toss, match and trading.